Let’s get one thing out of the way first. There are millions of great articles on and off the Internet on how to promote your personal brand. This is not intended to add another one to the stockpile. The first intention is simply to help you answer the fundamental question that comes up long before you even start thinking of how to promote your personal brand – what is your brand? Once you have that figured out, promoting your brand becomes a piece of cake. The second intention is to keep it simple and action-oriented. Lastly, it is not intended for personal branding gurus but for the inquisitive young minds that want to take charge of their brands for future career success. Gone are the days when individuals and companies could get away with cooking up a brand statement as an eyewash for getting famous overnight. It is no more only about what you want to portray but what you are that creates and sustains brands, whether personal or corporate. If a chicken wants to brand itself as a cow, it can fix a fake cow tail and learn to moo, but will it start giving milk? Well, if you doubt it, you’re not the only one. There goes your brand! 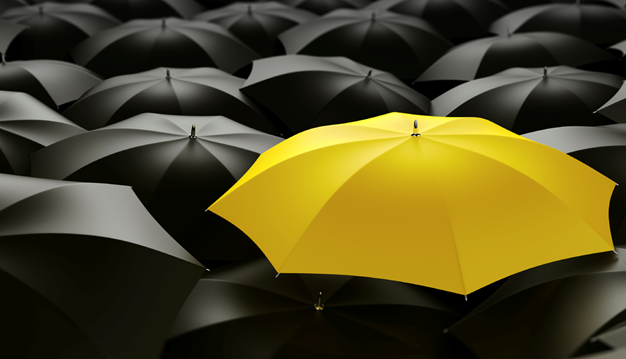 The good news – and it is largely good news – is that everyone has a chance to stand out. Everyone has a chance to learn, improve, and build up their skills. Everyone has a chance to be a brand worthy of remark. Your personal brand is not just a future promise of value, but an expression of your product features at present (brand differentiation). Creating a personal brand worthy of remark starts with your core competencies and skill sets, that would eventually translate into a credible promise of value (brand credibility). Your ability and reputation to deliver on your promise of value is what characterizes your brand. In other words, your brand is what you want people to know about you. It has to be something useful and relevant to their needs (brand relevance). People will know what you can do for them in future based on who you are at present. Regardless of how much time and effort you spend on the former, unless the two are aligned, the brand won’t fly. Lastly, the way you deliver the value has to be sustainable (brand sustainability). What do people know about me? 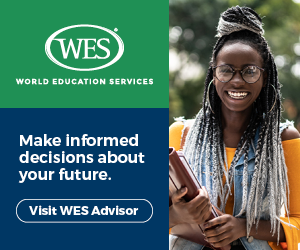 Let’s call the answers to the above questions, your organizational capability just so that it is in line with what you studied in business school. Once you have this done, move on to the next question. Step 2: What people know about you – If you think you’d be able to create a personal brand only on the basis of what you know about yourself, you are mistaken. What your friends come up with might surprise you to say the least. Besides, no matter what you think of yourself, your brand is what others think of you. That is your real reputation. It is imperative to know it to be able to build on it or do something to change it. Finding answer to this question is like having a focus group with clients to determine your company’s brand personality – the company being Me Inc. 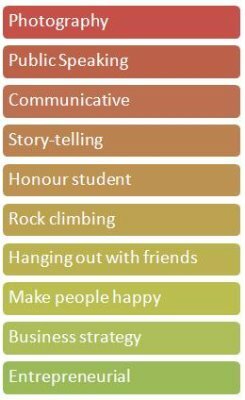 Step 3: Find common elements – Now that you have your own list of personal attributes and a list of attributes that your friends think you possess, it is time to put them all together. It appears that you already have a brand without even knowing about it. The list summarizes what your reputation is. Now it is time to take charge of your reputation and build it into a consistent, sustainable personal brand. Step 4: Add your personal lens – Once you have the list of common attributes that your friends came up with, add the relevant attributes from it to your own list of personal attributes. But this time do something more. For every attribute in your own list that also appear in the list from step 3, mark it with a symbol. Leave the attributes unmarked from your own list that do not feature in your friends’ list of common attributes (the last four items in the above example). Step 5: Discover your brand – For all the unmarked attributes at the bottom of the above list, look for the attributes from the original three lists your friends sent that closely match the former. Add them to your list from step 4 and mark them with a different symbol. You’re almost there. The attributes you marked with the first symbol are your primary attributes and the ones you marked with the second symbol are your secondary attributes. Omit the unmarked attributes. Now sort them as such and add a statement in front of each to describe what you think it really means. 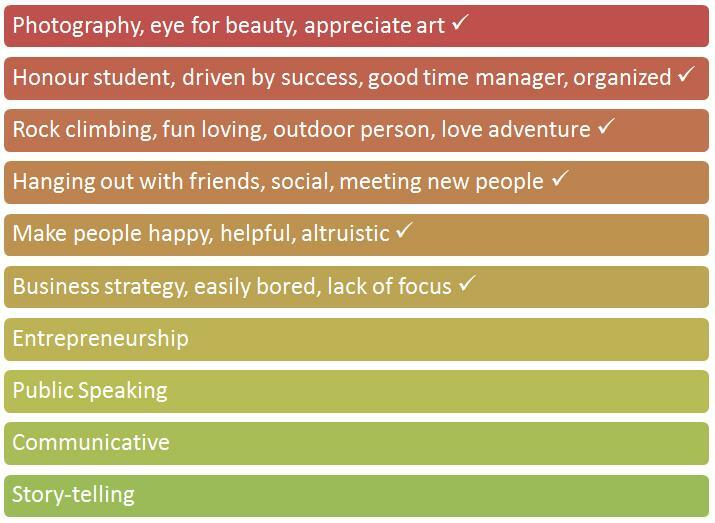 Guess what, you have just found your personal attributes that characterize your brand. That’s great! But remember, we were only talking of the organizational capability aspect and not the whole brand. Let’s go back to our discussion on differentiation, credibility, relevance and sustainability. You have already solved for differentiation and credibility by answering the two questions: what you know about yourself and what people know about you (organizational capability / ability to deliver value). 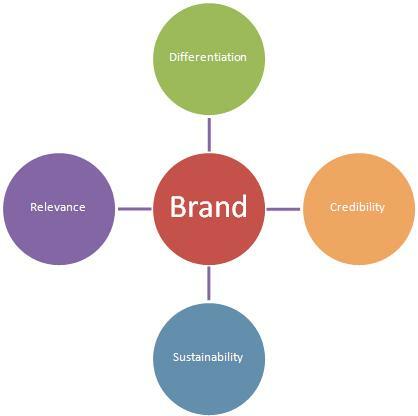 The next step is to find out your brand relevance and make it sustainable. The attributes that you just came up with point to your ability to deliver value. 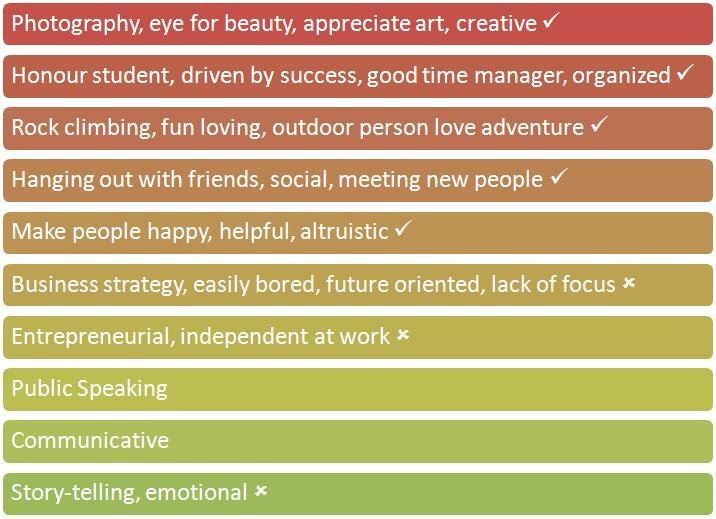 These may or may not be the brand attributes that would create the promise of value you want to communicate to your client or employer. 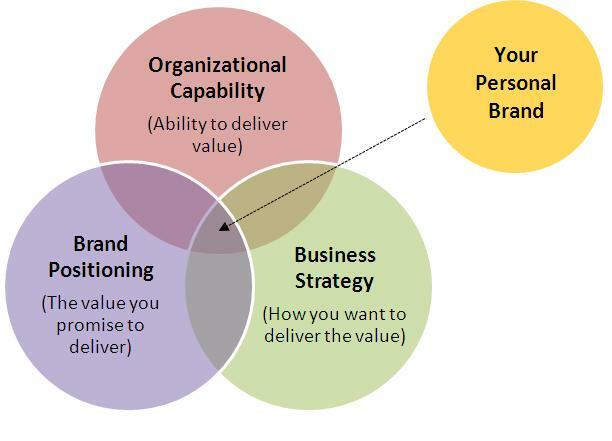 Your organizational capability has to be aligned with your desired brand positioning and business strategy to arrive at a concrete personal brand that entails who you are, what value you offer and how you offer it. Your brand positioning is what gives relevance to your brand and sets you apart from your competition. For the discussion on differentiation and credibility you didn’t need to look into the specifics of your industry, your clients, your employer or your business title. You were only focused on your personal attributes and abilities regardless of their relevance to your professional or business domain. Brand positioning is what translates your brand attributes into relevant promise of value for your audience. Let’s work off the brand attributes we came up with. For each of the brand attributes, come up with one or more ‘I can’ statements. That will translate your ability to deliver value into actual value that is relevant for your client or employer (your audience). For that you have to understand the audience and your business domain first. Suppose you are an advertising consultant for the retail industry. As such, you have to position your brand as relevant to that domain but only based on your brand attributes. Let’s try doing that. The above list of values you promise to deliver are now relevant to your audience. And since you started off with trying to differentiate yourself based on credible brand attributes that collectively set you apart from your competition, what you have at this stage is relevant, differentiated and credible. You can now chart these on a typical brand positioning grid and see where you are vis-à-vis your competition. Your personal brand is incomplete without the third critical element: your business strategy. This can be based on the tools, technologies, processes and talents you will use to deliver your brand value. It will give you the anchor to make your brand sustainable over time. You just got yourself a personal brand that you can now tailor into an expression of your liking, visual, verbal or any other way you like. Go create your own blog, have a personal logo or a tagline; blow yourself away with all the amazing articles on how to give expression to your personal brand and put it out there for the world to see. It is your true identify – one you should be proud of. 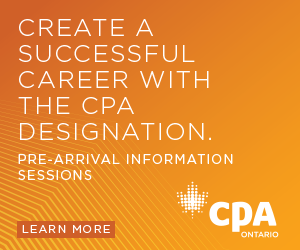 It will differentiate you from others and give your career or business the boost it deserves. Just remember that branding – whether personal or corporate – is not a gimmick. It is an expression of who you are at present and what you can do in the future. My advice: keep it at that. 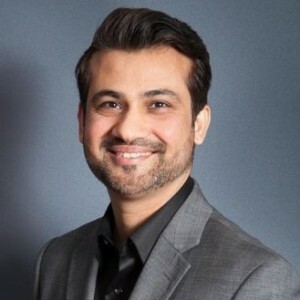 Majid Kazmi is a banking professional, board member, speaker, writer and mentor, based in Toronto, Canada. He frequently writes on topics related to personal and professional success. His detailed profile is available on www.majidkazmi.com.